High-performance elements, expression of the most advanced technology, accessible to everyone, indeed, because of the simple and intuitive controls. Mall display cases are particularly suitable for clients needing a bigger displaying capacity thanks to the deeper surface for GN 1/1 + 1/3 containers. 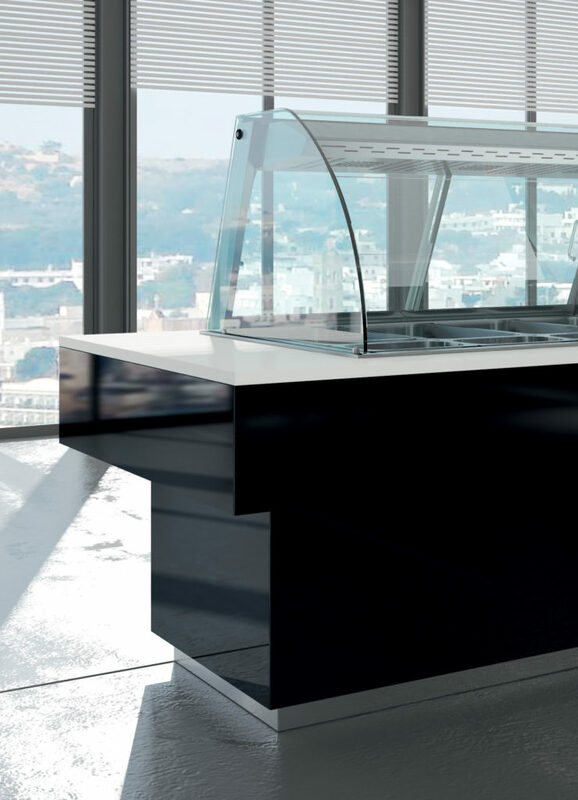 Mall suits well to any type of furnishings, ensuring, in a professional manner, the maintenance of both hot and cold food products at the correct temperature. 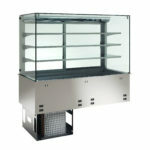 dry heated glass ceramic display cases and refrigerated ones. 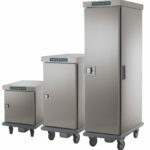 All models are designed for display food and drinks that required maintaining at a constant temperature (hot or cold). 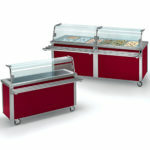 Heated display cases ensure the maintenance of the correct temperature of hot food in containers, trays or pans. A model with humidification allows reaching a maximum temperature of 85 °C, that could be adjustable and controlled by a digital thermostat. 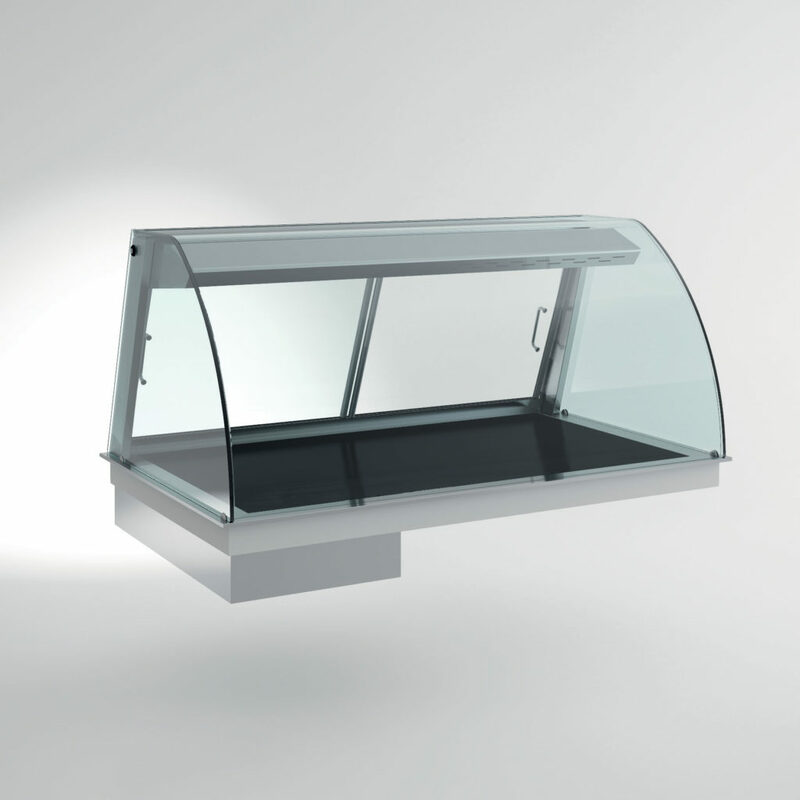 All display cases are produced entirely from tempered glass and at the top are equipped with the superstructure with halogen lamps that ensures a perfect visibility of your products. A dry heated glass ceramic top is inserted flush with the steel edge for a greater and easier cleaning. The heating elements with filament, heat uniformly the top and allow to reach the set temperature more quickly with less energy loss. 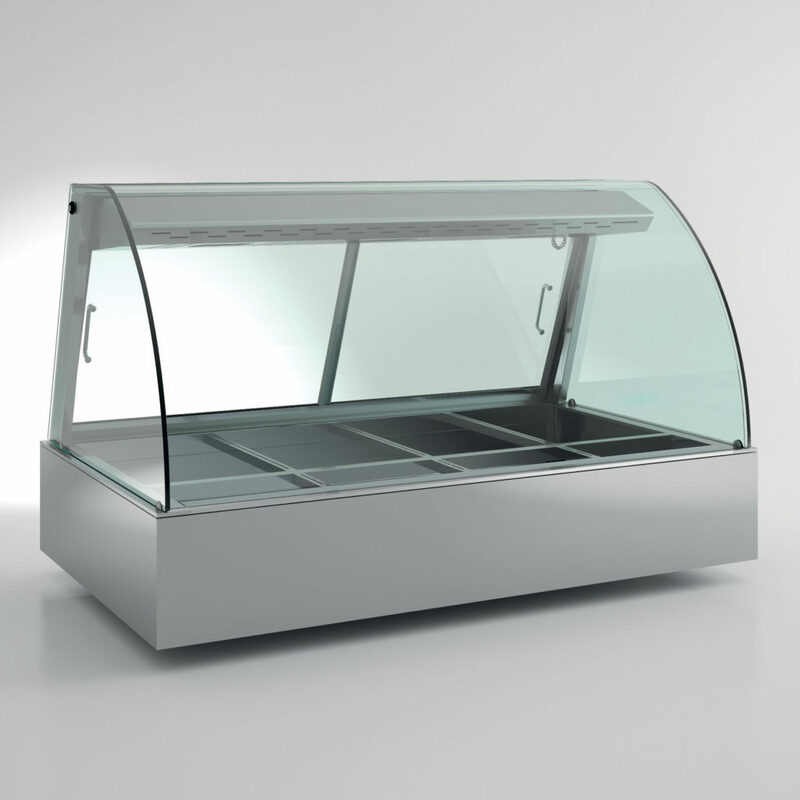 The refrigerated display cases of Mall line guarantee a perfect conservation and displaying of cold types of food and drinks. 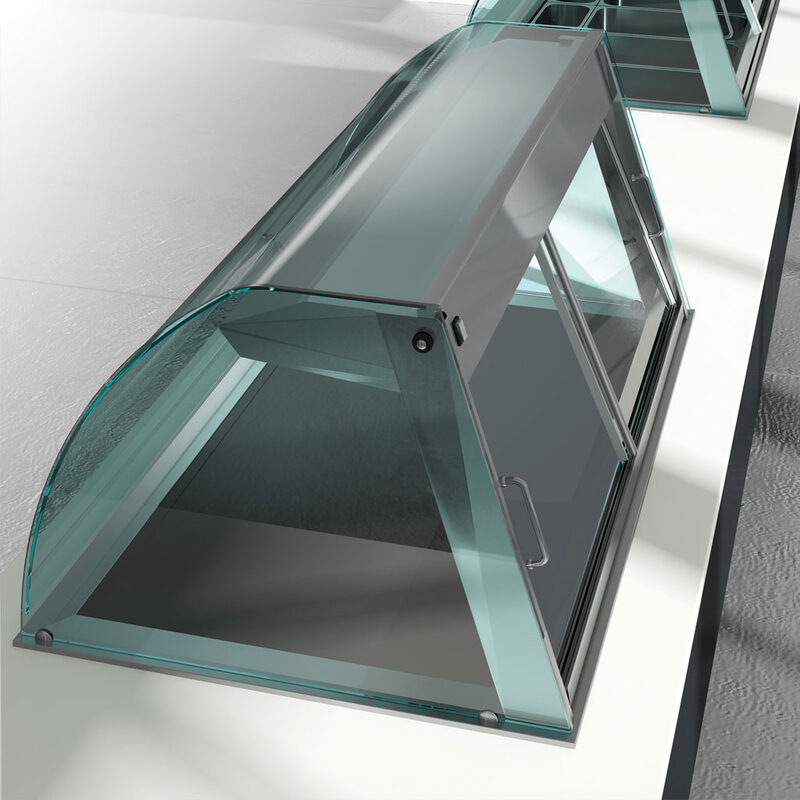 All display cases are realized from tempered glass and can be closed from the client’s side with curved tempered glass, liftable to ensure the easy cleaning, or opened with the curtain. 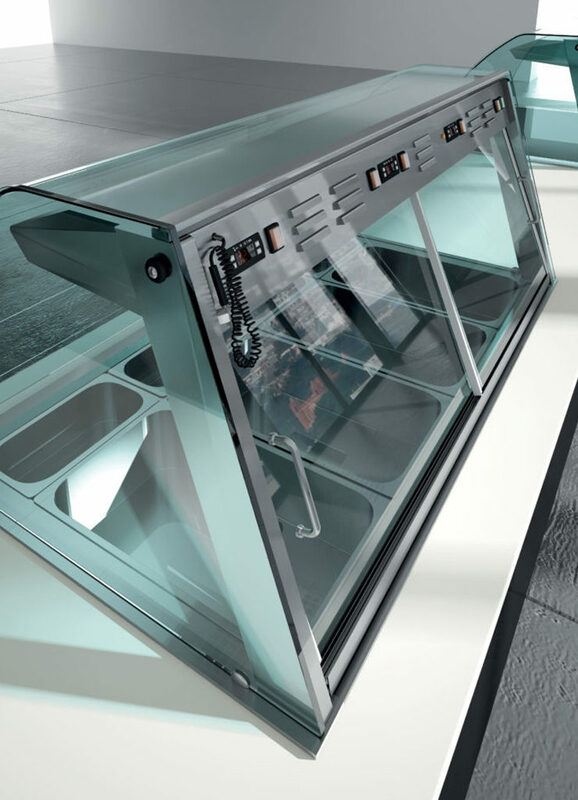 From the operator side display cases are equipped with the sliding doors made from tempered glass.